We present specially constructed and designed single & two stage dry vacuum pumps. 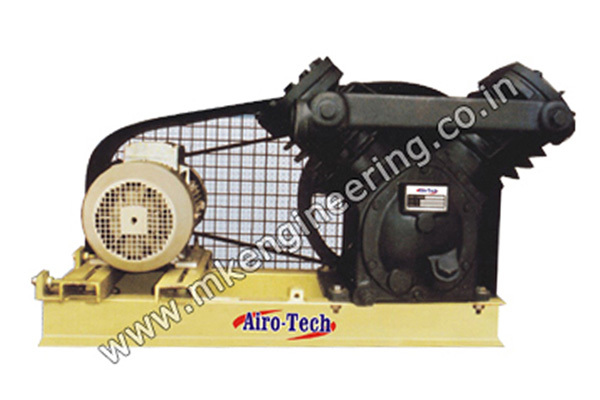 These vacuum pumps are highly efficient and possess an unmatched performance. These Dry Vacuum Pumps are Meant to acheive vacuum upto 750 mm of HG. Single & two stage Air Cooled, Reciprocating, Single Acting Dry Vacuum Pumps, which are ideal for Liquid Transfer.Ceramic Industries, Paper handling, Lamination Plants etc.